The following 5 campgrounds are located in state parks and have received the highest customer satisfaction ratings for the state of Florida. 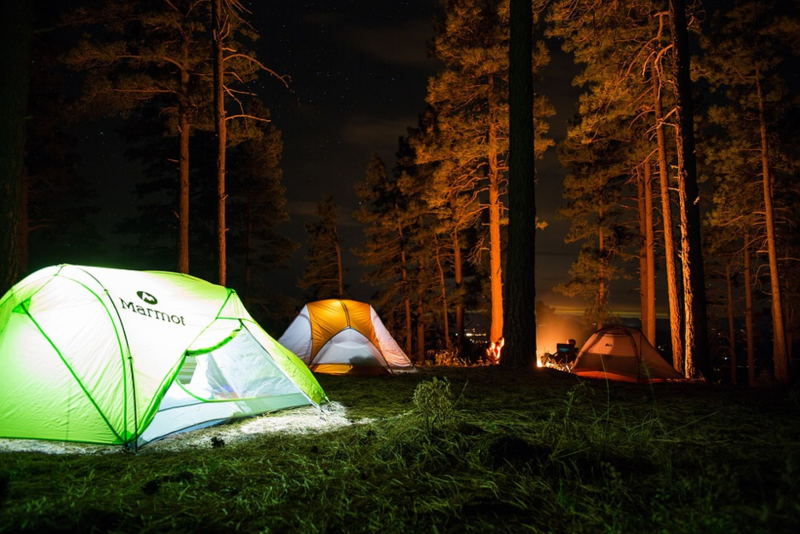 Not only are they great for camping, they are loaded with tons of fun activities for the whole family to enjoy. Camping during late fall, winter, and spring in Florida are stellar. The heat and humidity of the summer finally melt away allowing cooler temps to take hold. 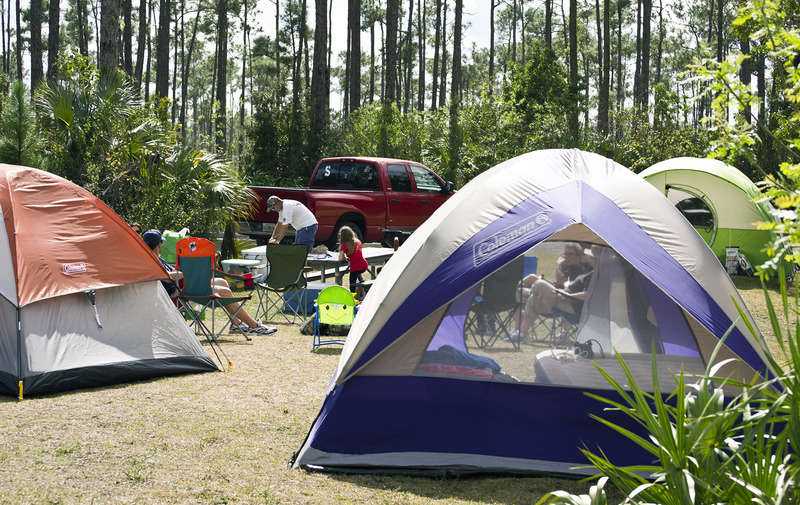 These five Florida campgrounds allow you to make the most of this superb weather. This pet-friendly park is located on a barrier island in the panhandle of Florida about 75 miles south-east of Tallahassee. Primitive beaches make up a good portion of the island and shelling is some of the best in the state. 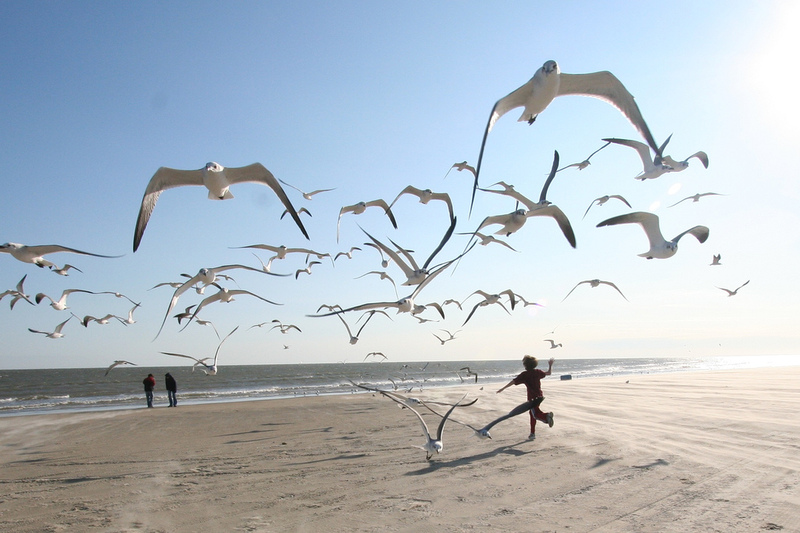 Grayton Beach State Park is known as one of the most beautiful and pristine beaches in the USA. 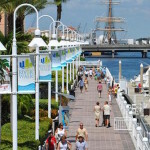 It’s located on the Florida peninsula south of Panama City. 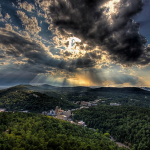 There are more than 2,000 acres to explore on foot, bike, canoe or kayak. This is a family-friendly park and pets are allowed in the campground area. Be sure to canoe or kayak out to the 100-acre coastal dune lake! St. Joseph Peninsula State Park has 9.5 miles of white sandy beaches and is located on the peninsula of Florida. This is a highly rated and beloved beach in the United States and is known for its untouched natural beauty. Pets are allowed only in designated areas. This beach was rated #1 in America in 2002. Anclote Key Preserve State Park can be found 3 miles from Tarpon Springs and is accessible only by private boat or ferry. The park consists of 4 islands. 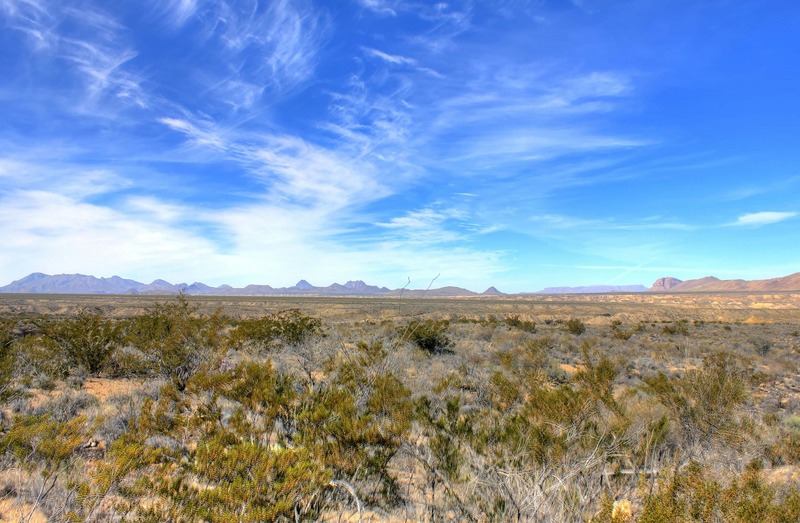 There are 403 acres to explore. There are no provisions located in the park so be sure to bring your own. Birding is very popular here. Visitors come to this very scenic park mainly for rest and relaxation. 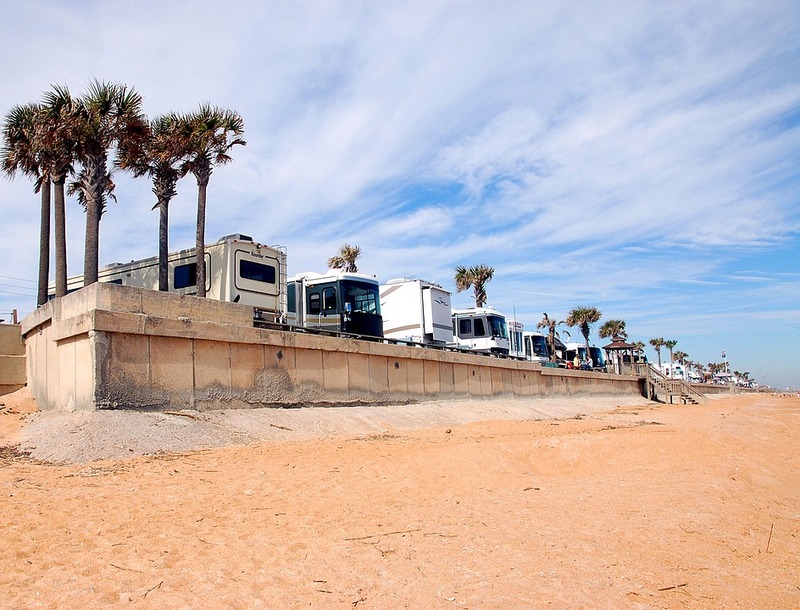 These 5 Florida campgrounds are the highest rated and are sure to please you and your family with their beauty and serenity. They are loaded with activities for everyone. 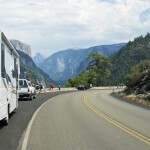 Have you visited any of these 5 campgrounds? Please share your thoughts in the comments below. Author Bio: JP Chartier writes for Gutter Pup Adventures.com, where you can expect to read well-written and entertaining articles about the people and places that often get overlooked at many popular vacation destinations around the world.